Ideal for party and wedding banquet. Please consult with our colleagues for cup cake design and piping style. 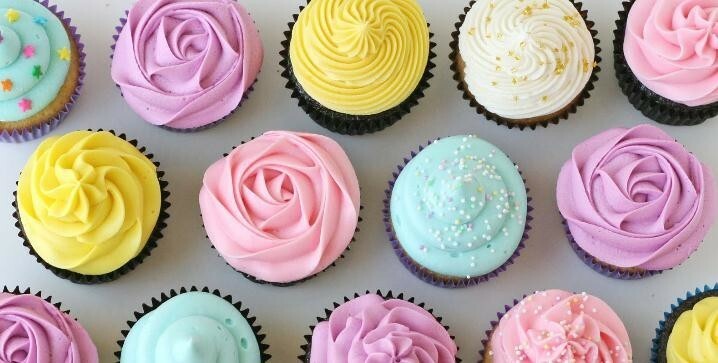 Mini Cupcakes – Bottom size: 3cm / Standard Cupcake – Bottom size: 5cm. Cupcakes stand and any extra decorations will be available at additional cost.